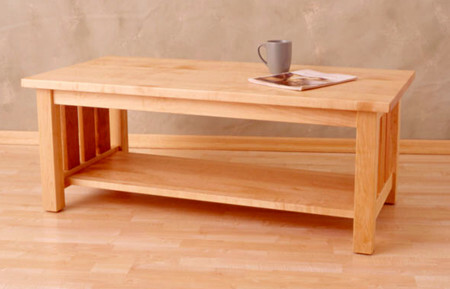 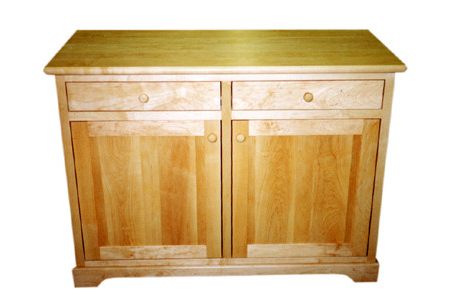 We hand-craft custom furniture from solid wood for your living spaces including living room furniture, family room furniture, and bedroom or guest room furniture. 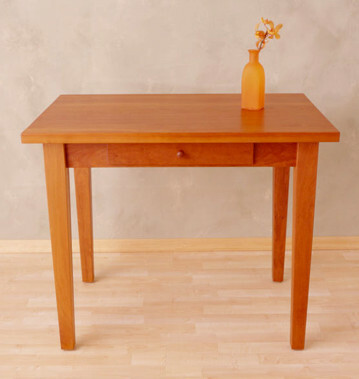 See examples of our hand-crafted pieces below, but don’t limit yourself to these styles … Anything you can dream of, we can create. 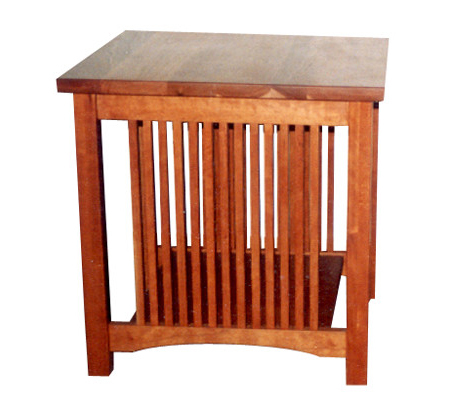 We hand-craft solid wood kitchen islands and countertops, cutting boards, dining tables, bookshelves, dressers, end tables, coffee tables, media cabinets … anything you can dream of, we can create.